When Emma and Presley were little we began taking them to see Dr. John Vincent﻿ for cranial sacral therapy. We continue to see him every 2-3 weeks. He has done a incredible job keeping our kiddos immune system good and clean and has kept their entire bodies in line. We believe that it one of the major parts to our puzzle for our girls continued success. 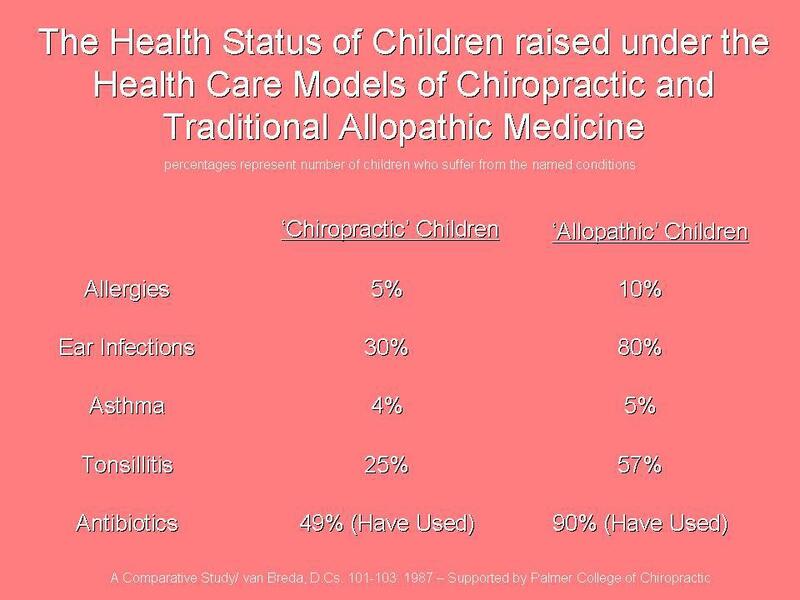 "At the age of 10, I was told by my pediatrician that I needed to see a chiropractor", says Dr. Vincent. "At a school screening in the fourth grade, I was found to have scoliosis, an abnormal curvature of the spine. 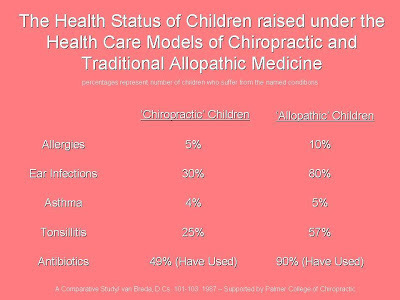 Upon finding this out, my Mom took me to my pediatrician, who, lucky for me, referred me to a chiropractor. I followed the care plan the chiropractor set up for me, and by the end of care, my spine had been returned to its normal position. This set the ground work for my later decision to become a chiropractor myself." After finishing his undergraduate prerequisites in Arkansas, Dr. Vincent moved to Atlanta, Georgia where he attended Life University. During his four years at Life, courses included biochemistry, a major emphasis on anatomy and human physiology, X-ray, diagnosis, chiropractic adjusting techniques and patient care in the Life University Public Clinic. In 2004, Dr. Vincent graduated with his Doctorate in Chiropractic. He practiced in Atlanta for 3 years before returning to Arkansas. Dr. Vincent holds a postgraduate certification as a Certified Chiropractic Extremity Practitioner (CCEP). This certification gives him a greater ability to aid people with their specific extremity misalignments. 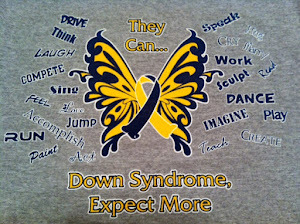 This has enabled him to work with many athletes including some members of the Atlanta Thrashers hockey team. Dr. Vincent has also completed all the seminar modules to become a Certified Chiropractic Wellness Practitioner (CCWP). This certification has allowed him to empower his patients, teaching that the body doesn’t make mistakes, and the only two ways to restore health are to add sufficiency and remove toxicity. Dr. Vincent believes education is a major key to wellness. Helping patients understand and get a picture of what is going on with their bodies, so they are able to make positive health decisions. "Thanks for visiting our site. I look forward to meeting you in person and learning how I can help you reach your optimal health potential. Give our office a call, or email me using the link below, and let’s arrange a time to explore your options."